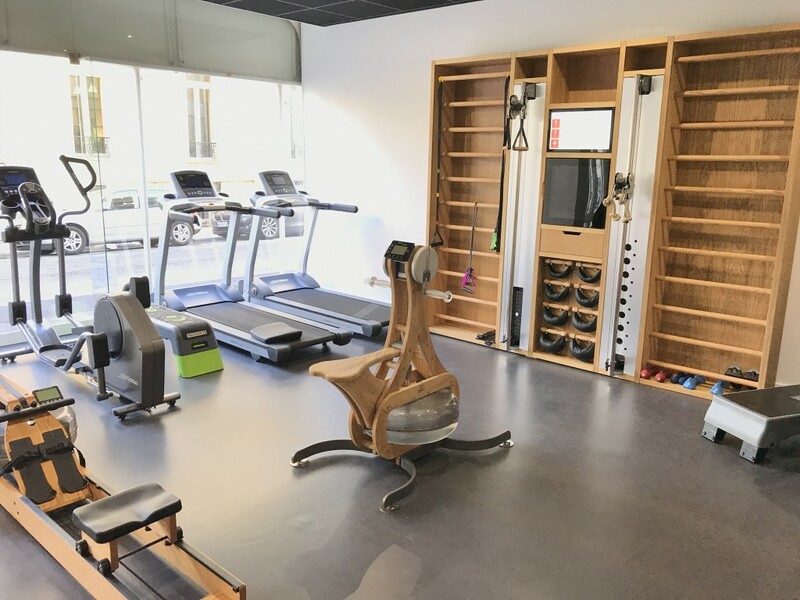 Located on the ground floor of the Splendid Hotel & Spa Nice, the Fitness area offers high quality equipement Life Fitness and Nohrd : Treadmill, Hydraulic Rowing machine, Body Building interactif wall, Elliptic bike, straight bike, Abdominal Crunch Machine, Recumbent Bicycle. 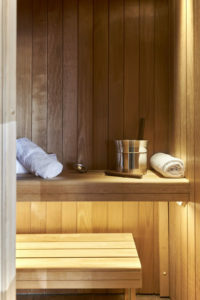 After exercising enjoy relaxing at the sauna…. Lockers, shower, towels, water are available in the Fitness area.